You know those locations that appeal deep down to your soul? The type which for one reason or the other simply find their way to your to-do list and spark an enduring intrigue that keeps you up late at night working to get travel tickets? 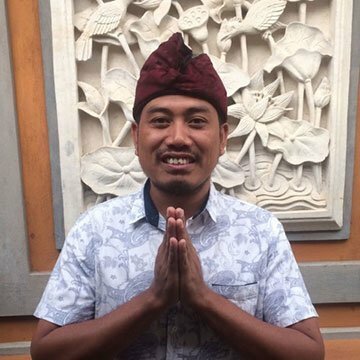 For many, this is exactly what Bali represents. Well known as one the planet’s best surfing destinations, it’s rapidly becoming a hotspot for kitesurfing too, thanks to the warm waters and reliable winds. 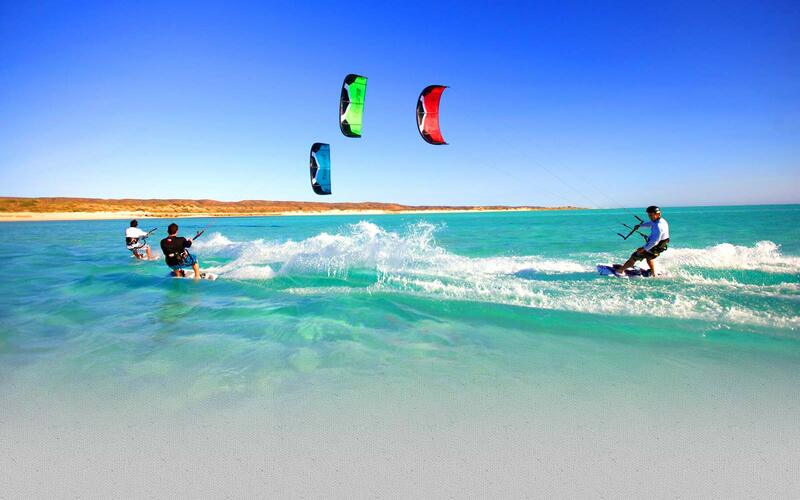 Kite surfing combines the skills of surfing with kiting to you’ll soon be flying over and above the waves. 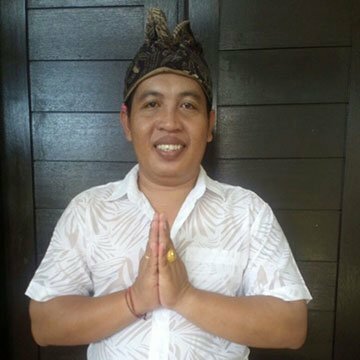 Bali features a number of remarkable kitesurfing spots not to mention prominent surf schools for willing individuals and curious travelers looking to get involved in the exciting sport. 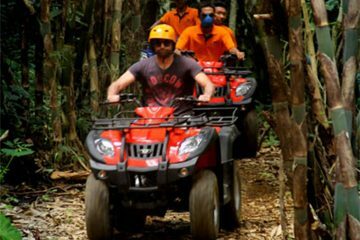 If you are in Bali and wondering what this water sport is all about, read along for a detailed outline of all the essential aspects of kitesurfing in Bali, Indonesia. 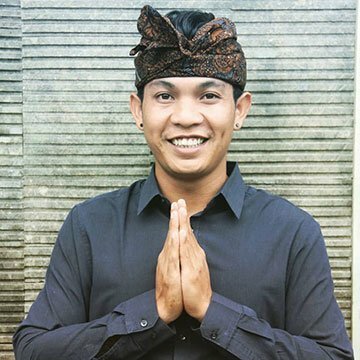 Even before you can decide to immerse your energy into kitesurfing in Bali, it is important you know the conditions under which it is favorable (you wouldn’t want to cancel on all your plans for the day then find yourself all alone in the beach with your gear would you?). Kitesurfing requires for the weather to be fairly windy at least. 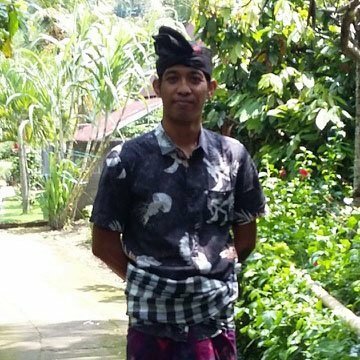 In Bali, there are several windy months but the best period to enjoy your time kitesurfing is either between June to around September, with the very best months being July and August (when there is an influx of tourists on the Islands). 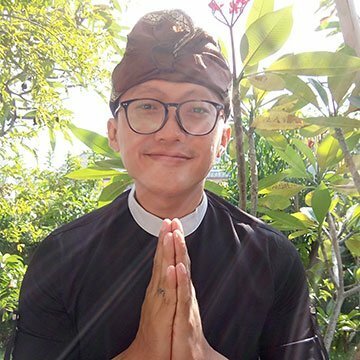 Around these periods, the wind patterns are regular with approximately 20 knots around Bali’s west coast (Canggu) and about 15 knots around Bali’s east coast (especially in Sanur). It’s dry season so you can expect great weather, with calmer morning and the wind picking up somewhat in the afternoon. Such winds call for the use of large kites and according to the conditions and jig, the recommended ones are either between a 9 and 12 and or 10 and 14. 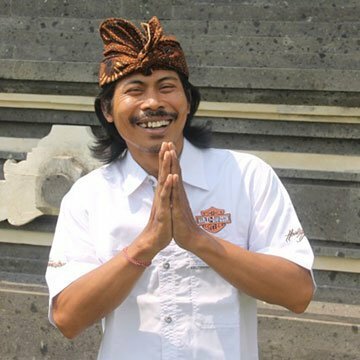 Nonetheless, Indonesia, and particularly Bali, is popular for its waves. This means that when you’ve mastered the basics, you can be using the waves to their full advantage pulling airs and tricks to your hearts content. Other locations offer flat water – perfect for beginners. 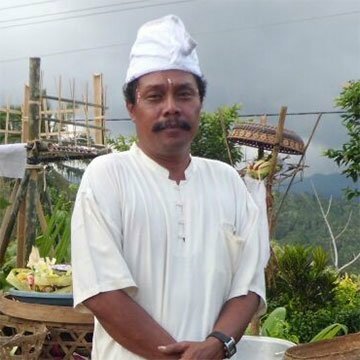 The important thing is to choose a location right for both the conditions and your abilities, and Bali kitesurfing schools will be able to help you with this, using their years of experience and local knowledge. 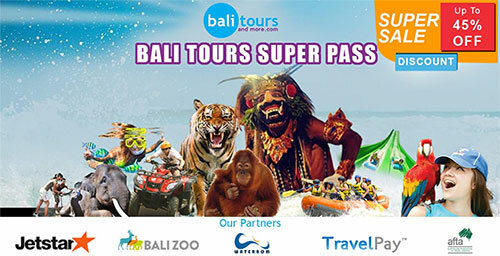 In most cases, the best Bali kitesurfing spots include many of the usual surfing beaches. This covers waves from the southeast of Sanur (Mertasari Beach) down towards Nusa Dua and Tanjung Benoa. 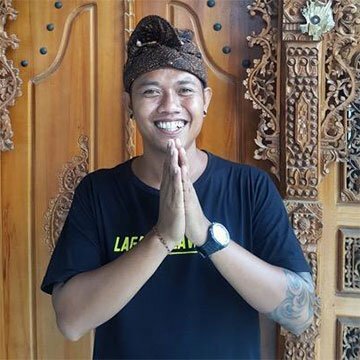 On the west of Bali, the best areas are Canggu and Seminyak beaches. In Sanur (Mertasari Beach), you can enjoy constant onshore wind flows and calm flat waters, close to the shoreline. This spot is especially suited for beginners. 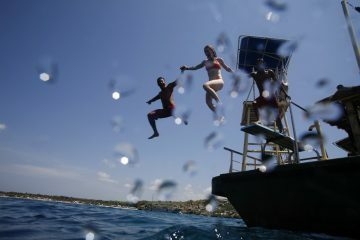 As for Nusa Dua and Tanjung Benoa, these are the primary playgrounds for virtually all marine water sports in Bali. They boast similar winds and wave patterns as found in the Mertasari. Unfortunately, being the primary spots, they can at times get crowded because of the diverse recreational activities performed here. 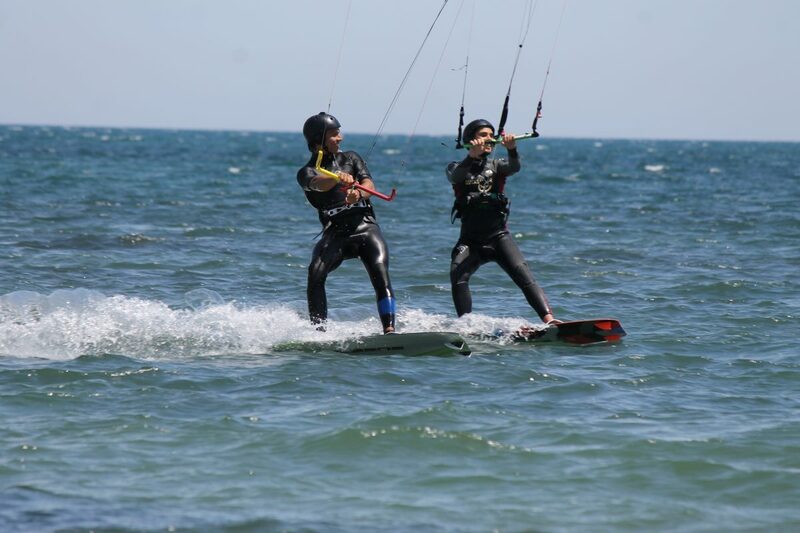 As for west Bali, Seminyak is among the best locations to practice kitesurfing especially for beginners, intermediate and even advanced riders. Why? It features good waves subsequently broken against the hard (summer) winds. Another regular spot is Canggu but unlike Seminyak, the waves are somewhat bigger and as such it’s suited for advanced riders together with anyone that fancies thrilling aerials. Additionally, the waters here are normally cleaner not to mention the dry season side-offshore winds that occur between May and September. 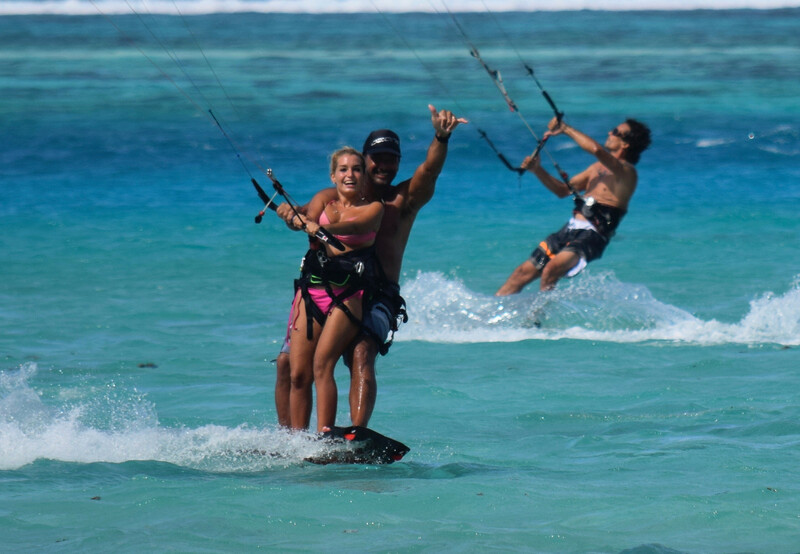 Now that you know where to kitesurf, the question is, how do I get the most of my kitesurfing experience in Bali? We’d recommend booking in with the professionals at a Kitesurfing school and luckily for you, Bali is home to numerous kitesurfing professionals, tutors, and schools. 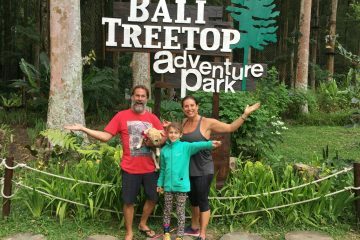 Additionally, you can also find the appropriate gear here at Bali as offered in various surf schools (incorporated in your surfing courses). Beginner or advanced, professional instructors and coaches will take your riding to the next level. The lessons are normally designed to exclusively cater for your individual requirements, and in most cases are inclusive of introduction practical sessions-the latter done onshore using trainer kites built to assist you to achieve the necessary maneuvering tactics and hang of catching the shore winds. Other courses go straight to the practice sessions allowing you start out by diving right into the waters but under the supervision and guidance of personnel on jet-skis and or rescue boats on standby in case you need any assistance. Beginner programs usually take between one and two hours and include guidelines in the introduction and gear safety, proper setup, piloting, launch techniques, landing and not to forget the all important self-rescue. The latter is an especially essential concept each rider ought to properly master. The remainder is more and more practice while sharpening skills and muscle memory. 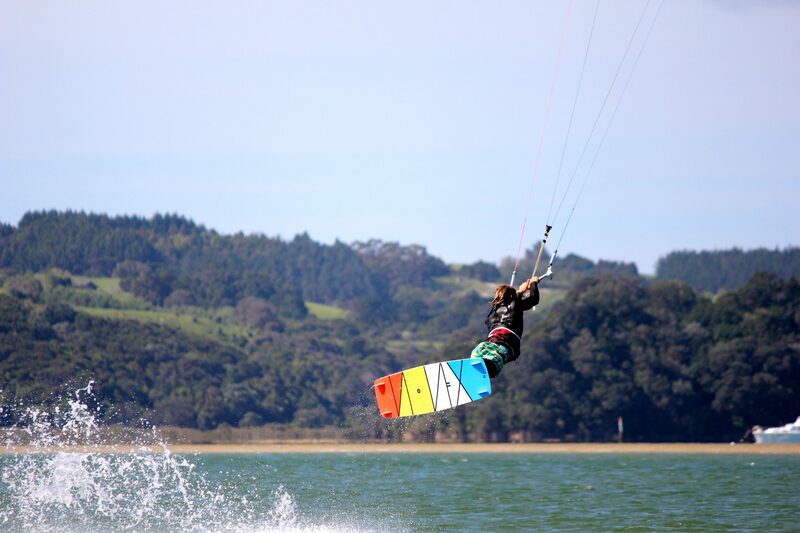 In your beginner course, you initially start by getting strapped into a standard seat harnesses where you begin with a basic two-line trainer then proceed to an exclusive four-line kite. This is to help you ensure that your beach launch is smooth. Other courses include higher level courses, intermediate programs (better board riding), and one-on-one courses (for advances skills). 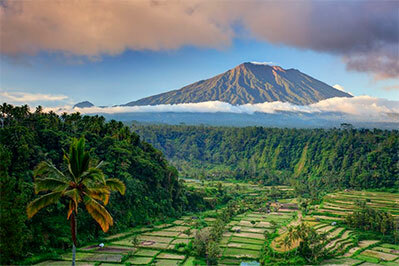 the land of magnificent beauty, Bali! 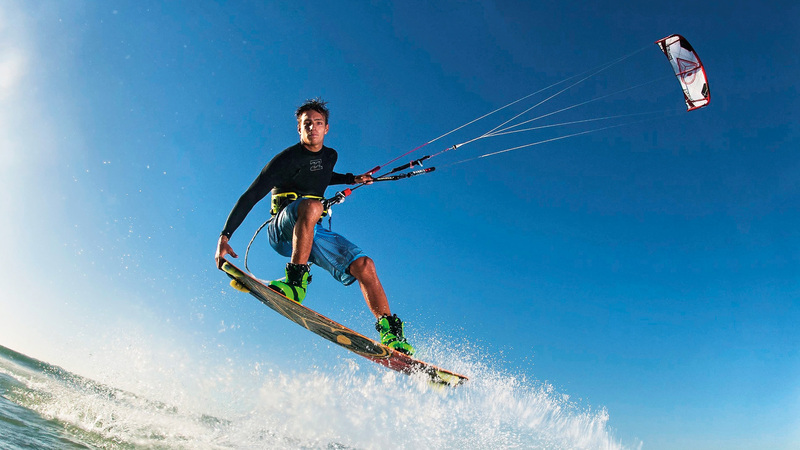 The first step to being a successful kite surfer is to learn how to control and fly your kite. Our entry level course will teach you how to set up your equipment as well as safety procedures and wind knowledge. The course will start with you strapped into a harness using a two line kite, before progressing to a four line kite. The course finishes with you doing a beach launch – once you’ve mastered this, you’re ready to hit the water! Now you’ve got your kite under control, it’s time to hit the water. On this course, the focus is about being comfortable in the water with your kite. We’ll take you through some body dragging skills, and you’ll experience moving in the water without a board and turning left and right. You’ll also learn some board recovery drills. After this, you’ll strap your feet to the board and get riding! You’ll now be ready to learn about water starts, board positioning and riding with one hand on the harness. Having mastered the arts of kite and board control, you’re now ready to start freeriding. This course teaches you the techniques you need to freeride on openwater, including adjusting your speed, control the boards edge, riding both up and down wind and turning correctly. Coaches will work with you to develop your skills and techniques as required. 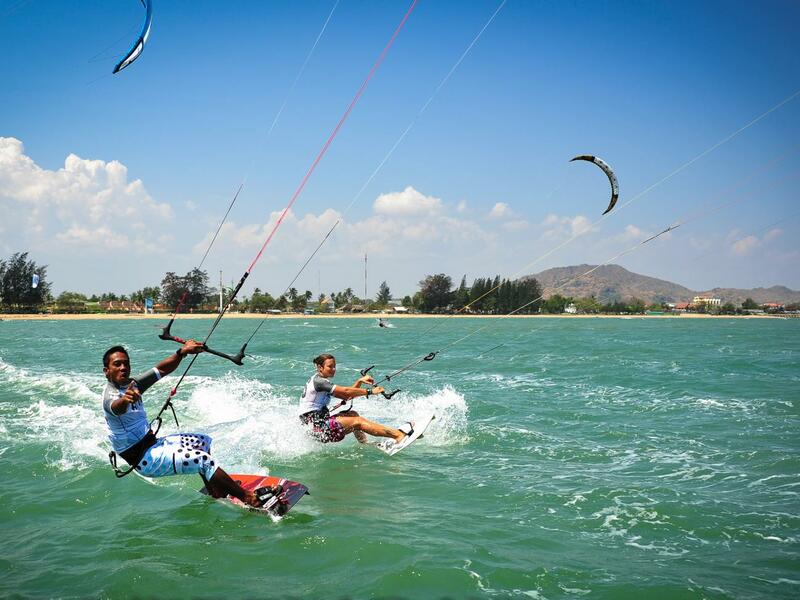 This course is also suitable for experienced kite surfers, who want to take their riding to the next level. 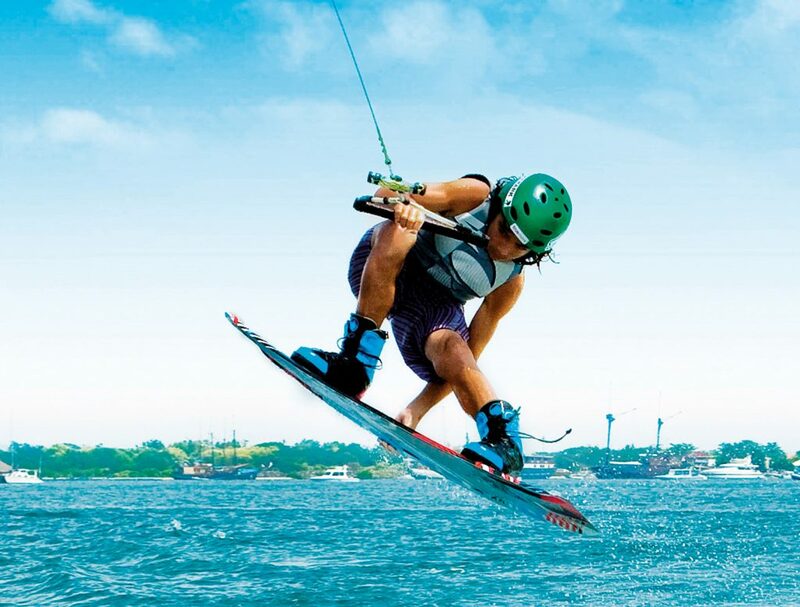 Mix it up and learn all the necessary sboard riding skills using the wakeboard boat, kite board, kite-harness and kite bar and line system. Learn about up wind board recovery, water starts, body positioning, edging your board and turning. The Rip Curl School of Surf will provide the guest with air-conditioned transport to and from their hotel (transports provide internet connection / wifi), water pick up transport for Sanur area, all guests will be supplied with Rip Curl Rash shirt, Rip Curl surf shorts, additionally for course in Sanur Rip Curl Booties (reef shoes), Rip Curl wetsuits and Rip Curl impact vests. Student facilities include changing room facilities, bathroom, fresh water showers, fresh towel, individual student lockers, Surf Yogi Zinc cream for face and SPF sunscreen for the arm and legs, Gath surf helmet, all necessary equipment for the individual course selected and drinking water before, during and after the course..
All essential equipment is provided. Pick up time depends upon time of class, we will contact you with confirmation.